Established in 1989, Holly Lane Day Nursery offers flexible, full- and part-time places for children from birth to eight years of age. It is open all year round from 7.30am until 6pm. It is a caring, family-run nursery, offering a personal service to every family. 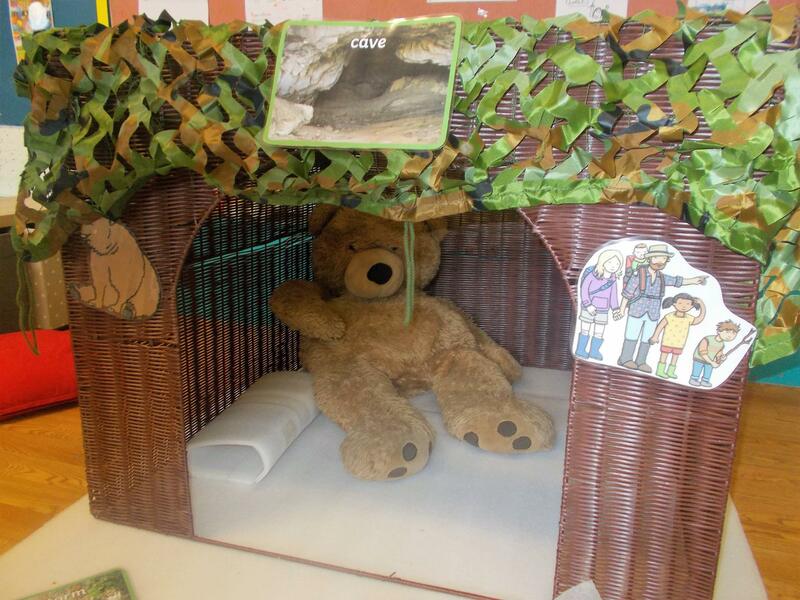 There is a spacious indoor play areas and cosy rooms for the younger children. Children access the secure outdoor area and the nearby fields. Children are cared for by a qualified and experienced team under the leadership of the nursery owner, who is a qualified teacher. 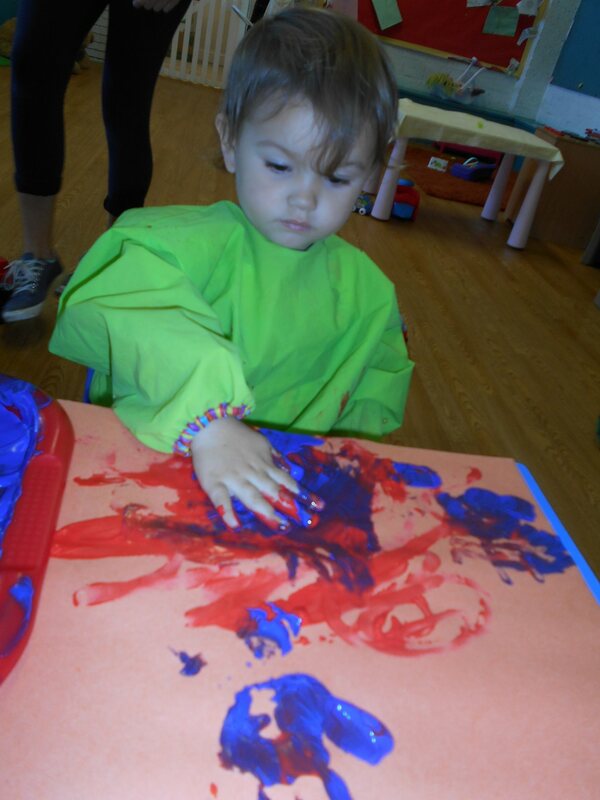 Staff strive to establish strong partnerships with parents and meet each child'd individual needs. Each child has a key person and children with special educational needs are welcomed at the nursery. 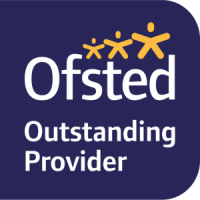 Holly Lane Day Nursery has recently been inspected by Ofsted on 25th October 2017 and achieved an 'Outstanding' rating. You can view our Ofsted report here.